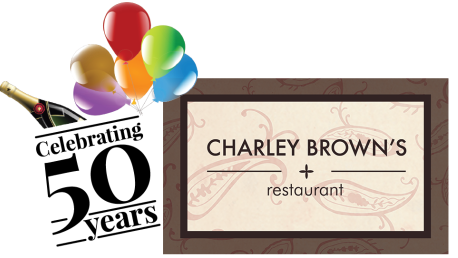 Charley Brown’s is now offering the option to celebrate your private party on Saturday or Sunday afternoon. Bridal Showers, Wedding Showers, Birthdays….whatever your special occasion, we are here to make your day special. If you opt for a buffet, we can accommodate up to 60 people. 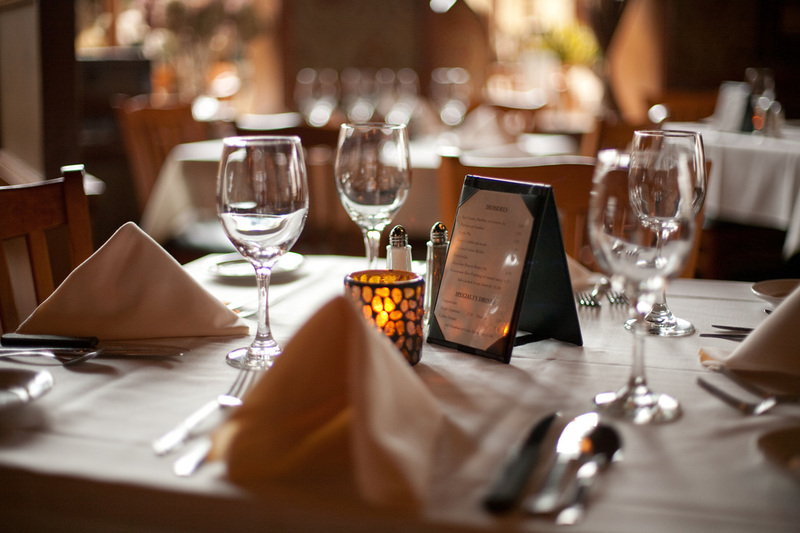 For a sit down luncheon or early dinner, we can accommodate up to 80 people. You may choose to order from any one of our three menus or customize your menu. Whatever you choose, you and your guests will enjoy the excellent food, service and atmosphere here at Charley Brown’s!